A picture by Denis Scannell of Author Valerie Sheehan. As many of you will know we are a house of avid readers. When I can’t find Hailey in our house I will usually locate her deeply engrossed in one of the many books that line the shelves in her room. Conor is the same he has boxes of books all over the house and well Jack likes the taste of a good book for now lol! But has his own mini collection of picture books in his Toy chest. I like to think I passed on my love of reading to the kids as it is a great way to escape from the world and get lost in the sea of words that fill the pages. I studied Law and English for many years so you can imagine I have read a great many books in my time. Recently we were very lucky to be sent on some fab books from the very lovely Valerie Sheehan, Author of the Tony the Turtle series. 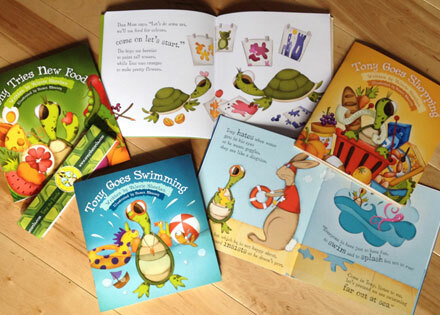 A full review of the Tony the Turtle series to follow. 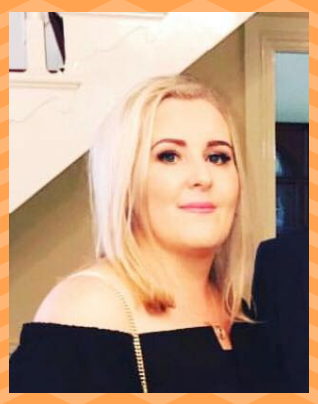 ♥Valerie, you have worked for many years as an Autism Tutor, how did you get started as a Writer, is it something that you have always done? I have always loved writing but I consider myself more a teacher than a writer to be honest. Having written the Tony books I find myself enjoying writing more and more, I have lots more ideas in the pipeline. 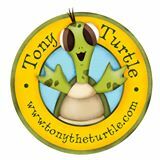 ♥What inspired you to write The Tony the Turtle series? 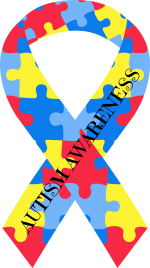 I have been working as a tutor for children on the autism spectrum for 10 years and got to see first hand how difficult it was/is for the child and his/her parents/siblings after the initial diagnosis. I wanted to put together a story that gave parents some helpful tips, gave siblings an idea on how their brother/sister was feeling and of course I wanted a character that the child on the autism spectrum could identify with. My main aim for this series was that it was done in a respectful, easy to follow way, which helped everyone in the family. It is a very overwhelming time and trying to find time to research everything that may help your child is difficult. Tony gives parents an idea on how to help their children with everyday activities and can be a great starting point for further research on autism. 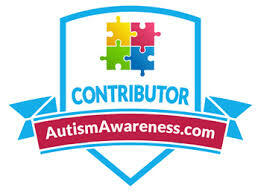 ♥Your books are so well written & themes therein are exactly what I as an Autism Mammy would have chosen myself. How did you choose the Themes for each series? The themes of the stories are all activities that I have worked on with children I have tutored. There is nothing in the stories that I haven’t tried and found successful. I started with “Tony goes Shopping” as a lot of parents wanted me to help their child with that. After a few years of doing similar things I then decided to write it out as a story that I could give parents as a helpful resource when they went shopping themselves. It just snowballed after that and once I started rhyming the stories I developed a flow for it and continued to write the rest of the stories using everyday activities that I felt parents would find useful. I have 3 more written and 20 more in my head, I just need to continue working on the first 6 so I can finance getting the rest done. ♥On reading the Books it is very clear you know what you are talking about and the way you introduce and explain it all is so well done. Did you have to do much research for your Books? The research all happened naturally as part of my job as a tutor. I didn’t know it was research at the time but everything I learned over the last 10 years I was able to use to create the Tony series and help more than one family at a time. 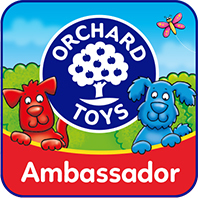 I’m thrilled that everything the wonderful children I have tutored have taught me can be used to help lots of families around the world. ♥We love the illustrations throughout the books, How did you find the right Illustrator to create your vision? I was so lucky to find Susan Meaney, initially my cousin put me in touch with Susan and she(Susan) was trying to find me an illustrator. She then offered to draw Tony for me and once she drew him there was no going back.I knew that was him. Susan really listened to me about what I wanted from the illustrations and has said to me she learned a lot about autism from the books. We are totally in sync now and if I gave Susan a new book to illustrate, we would barely need to consult each other as she knows Tony as well as I do now. ♥There is so much detail in the books so carefully placed, it must have taken a lot of planning. Is it a lengthy process from start to finish when writing a book/series? The writing process did not take long as I did them all over the same couple of weeks but it does take about 2 months to illustrate one book so because I brought out 3 books at a time it did take about 7 months for the first 3 books to be available to buy and then it was about another 7/8 months before I got the next 3 out. It is a very expensive process between the illustration and the printing which is the main reason that I don’t have the next 3 out yet, even though they are written. I need to put more effort into finding a publisher!! ♥How did you come about with the super cute Character Tony the Turtle? ♥As the Book Series are Autism Specific, what was the reaction from Publishing Houses? I had to self publish the books as all the publishers I approached, while they were very complimentary, they felt autism was too niche a market. I will continue my efforts in getting a publisher as the more people Tony can help the better. 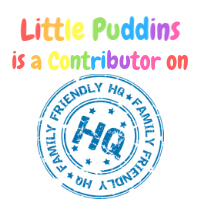 ♥We love your books in our house, what has the general response been from adults/children within the special needs community? 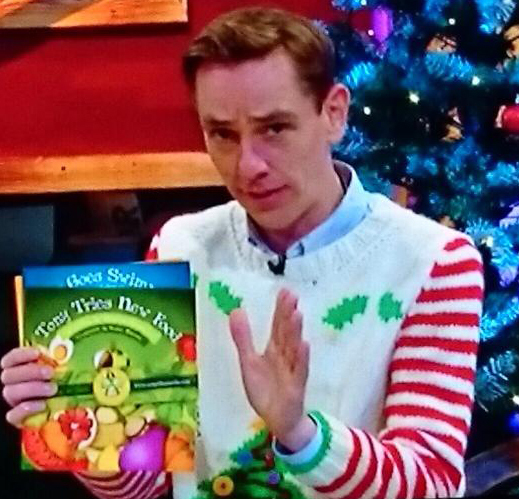 Thank you, I’m delighted to hear that Tony is a hit in your house. I am so overwhelmed by the response in general, Tony has fans worldwide now and people contact me all the time with wonderful positive stories on how their child has identified with Tony and has tried new things “because Tony did it” I really couldn’t ask for more as that was the point of the stories. Tony is being used a lot in schools which is great as it helps all children understand a little about autism and relate to peers with different needs in the class. 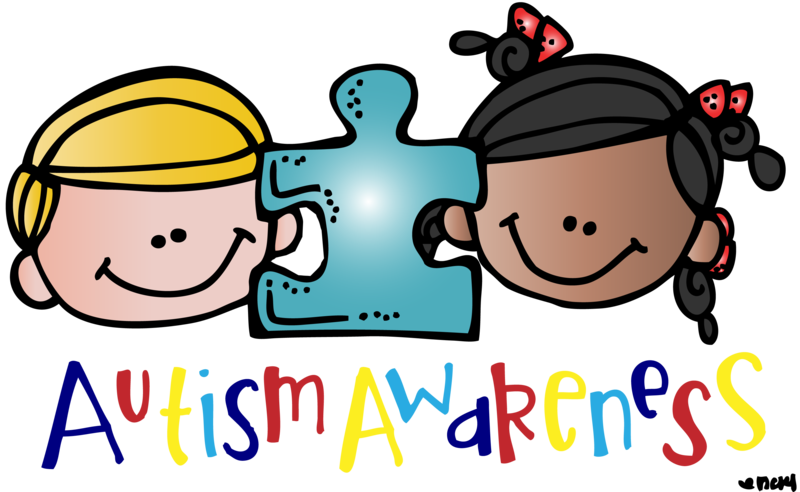 ♥What has the response been from children/adults who may not have known anything about Autism before reading the books? People have said that it was a very simple way to understand a little about autism and what it must be like for so many children on the spectrum. My mum wouldn’t have known a lot about autism but she has said to me reading the books gave her an insight into the work I do and why it is important that everybody should have some understanding of autism in this day and age. ♥Why did you decide to have Tony as a boy Turtle and not a girl? I have worked with so many more boys than girls that I was always going to have the main character a boy. I also wanted the name to be Tony so it was a personal choice for me too. Since I started the books, ironically I have worked with more girls. The same ideas in the books will apply to both girls and boys so I don’t think it makes a huge difference. ♥ You have worked for years with children with Special Needs, they must all be so proud of you. Are you still able to work with them now alongside with being an Author? I still work full time as a tutor, (Other than taking the next 3 months off) I love my job and have met the most amazing children and had the pleasure of teaching them and learning from them. I am still in touch with a lot of families I have worked with. You become part of their lives for the year you are with their child and working in their home. I have made some wonderful friends and love to stay in touch with the kids and marvel at their progress over the years. They are all very proud and are huge Tony fans. My first 3 books are dedicated to my nieces and nephew but the next 3 are dedicated to children I worked with and I will continue to do that as I develop the series. ♥If you had one message for newly diagnosed children and their parents what would it be? They are written so fingers crossed I will be able to get them out late next year. 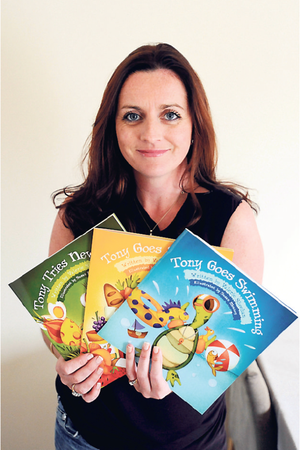 ♥ We think your Books would be an excellent resource for Schools teaching about Special Needs, what do you think? Yes absolutely, I have had a lot of schools contact me and tell me they are using the books to help all children and teachers understand more about autism/special needs. I know I am biased but I am a huge Tony fan and love that he is helping people in all different areas. Despite living in Ireland I have never heard of these books. I must keep an eye out for them as this could possibly a great series of books for my 3 year old. We have many many books but we always tend to fall back on Peppa Pig books so it would be nice to have something different. This is amazing! I think society neglects Autism a LOT ate least in my country is so hard to find a good therapist that know how to guide parents through Autism. I never heard about this kind of books! Will do a further research! Thank you so much for sharing! 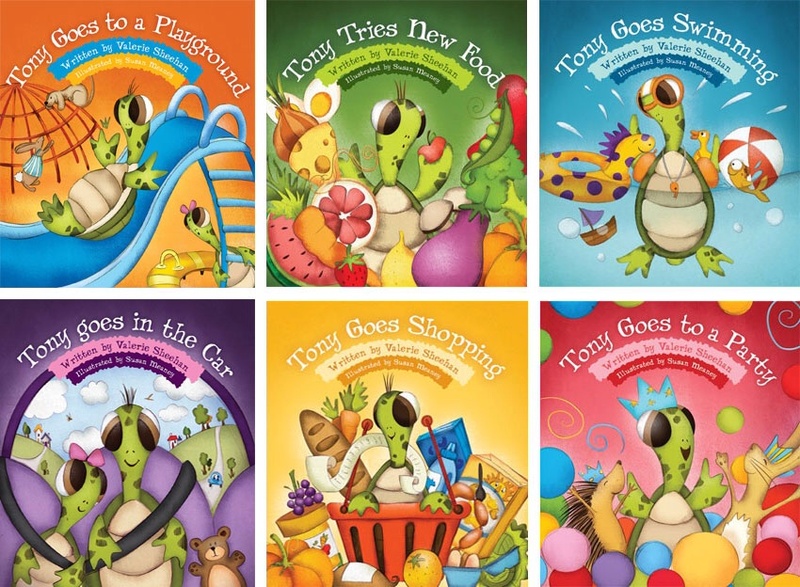 The Tony the Turtle series of books is new to me, but now I’ve discovered them I will be mentioning them to my friends. Autism is so much part of all our everyday lives these days and it’s so wonderful to see it included in book form as an educational and fun learning aid for all. Lovely review. I love reading too and hope that Blake will grow to love reading as much as I do. I didn’t know anything about these books but they are such a great idea! The illustrations are fantastic too and Valerie seems very down to earth. 🙂 It’s such a pity publishers are so finicky about genres – personally I think they would do well and in a few years I bet these publishers will be kicking themselves! These look fantastic and I absolutely love the thinking behind them. I too am an Autism Mammy, we waited a very long time for my daughter’s diagnosis (she is 15 now) I can’t help but think these books would have been hugely beneficial to us. 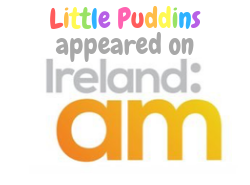 I am frankly astounded that none of the publishing houses have taken them on, there are far too few resources for Autism families in Ireland, they have missed out big time. I wish Valerie the very best of luck and fait play to her for self publishing, it can’t have been easy but I am sure thousands of Autism families are so grateful that she did. What a great series of books. It’s so amazing that they can help children with autism ‘come out of their shell’ (and I love the meaning behind the name too!). Fab interview. What a lovely post and read. I’ve never heard of this range of books but I’ll keep an eye out on my book buying missions. My little boy has a massive collection of books, I’m not sure who likes story time more, him or me! The books sound amazing – well done Valerie! I can’t believe the publishing houses said they were too niche though. I would have thought something like this would be fantastic to take on. What a fantastic author I cannot believe that publishers thought ‘autism’ was too niche when it affects so many children worldwide. My sister has Williams Syndrome and is also on the Autistic spectrum so these books would be perfect for her. She is 6 but has the mental and learning developmental capacity of a 2-3 year old bless her cotton socks. She is the most warm and loving individual that you could meet and loves books. well this is awesome! I would love to be part of your household. I’m so glad that you inspire and motivate your kids to read, because reading is so important. What a great interview. I think it’s amazing to have book aimed at austistic children.